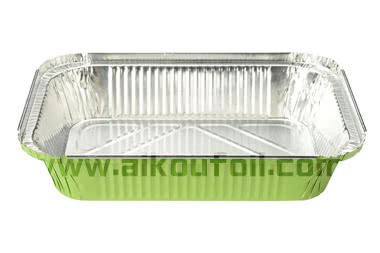 aluminum foil container utilization rate is the lowest. 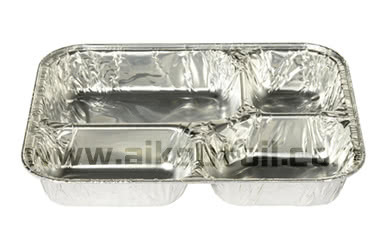 the highest utilization rate of aluminum foil lunch boxes, most of which are used in aircraft and Western restaurants. It is worth noting that there are 15.5% that often use foam lunch boxes. but negative perception is actually a misunderstanding. there are more than 6 of the respondents have positive understanding of aluminum foil products. health and safety (28.6%) etc.. But there are few people who know about its competitive price (8.4%). 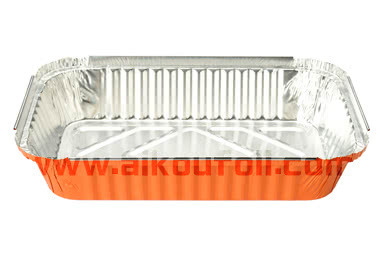 but always thought to be unaware of many aspects of foil, aluminum foil has been a part of our daily life. Aluminum foil products need to justify by the public perception of quanta. 3. More than half of consumers can accept the use of disposable tableware and food containers. and even accepted (49%).Only 3% said they could not accept it, and another 8% said they were not sure. As many as 96% of people aged 26-35 years of age said they could accept or accept. 4. 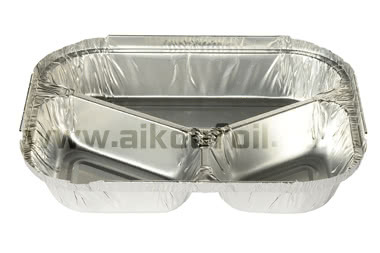 Nearly half of consumers are willing to use aluminum foil in the family lunch boxes and containers. the female acceptance (32%) is much lower than that of the male (60%). there are few people reluctant to change the current consumption habits.